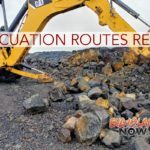 A live snake was found and captured by county workers over the weekend in Hilo on the road next to the South Hilo Sanitary Landfill. 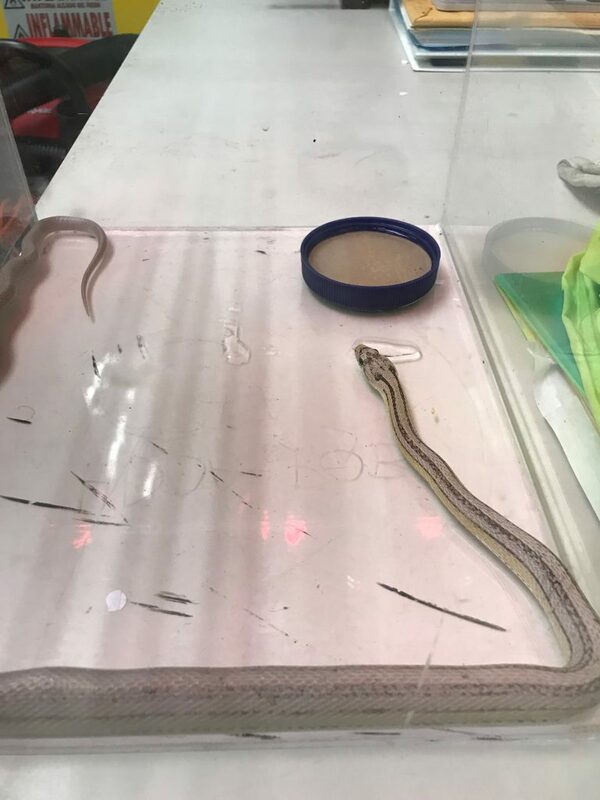 Hawai‘i County Police contacted HDOA’s Plant Quarantine Branch in Hilo Monday morning, June 4, 2018, and inspectors picked up the snake, which has been tentatively identified as a non-venomous ball python. 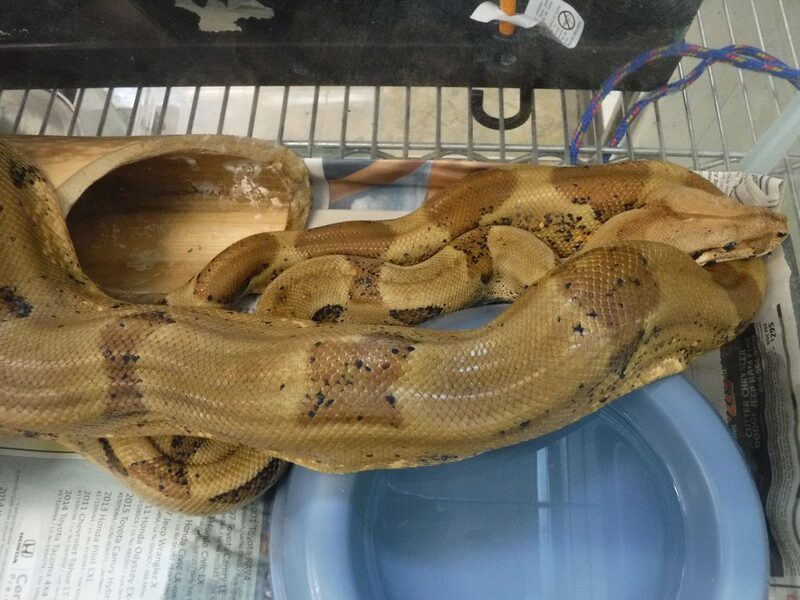 The snake measured three-and-a-half feet long and is being transported to PQB in Honolulu. 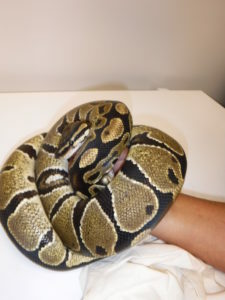 Ball pythons are non-venomous and are common in the pet trade on the mainland. They are native to Western and West-Central Africa and are constrictors that subdue prey by coiling around it, causing death by suffocation. Their diet usually consists of small mammals and birds. Ball pythons may grow up to six feet long. 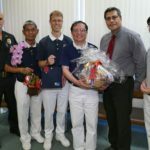 Individuals who see or know of illegal animals in Hawaii are encouraged to contact the state’s toll-free PEST HOTLINE at 643-PEST (7378) or turn them in under the State’s Amnesty Program.